Judicious redesign of rim, soundboard and string scale. I remanufacture only a select number of pianos per year and make no compromises in my work. In fact that is my niche – remanufacturing pianos for the pianist who wants something more that what is available in today’s new piano showrooms. 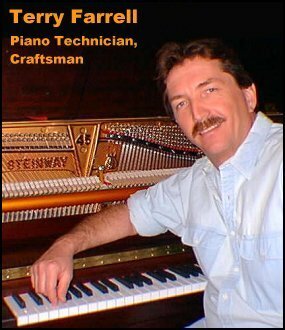 Please contact me to discuss making your piano a better-than-new high performer. I also have a small collection of premium late 19th and early 20th Century pianos available for remanufacturing stock.